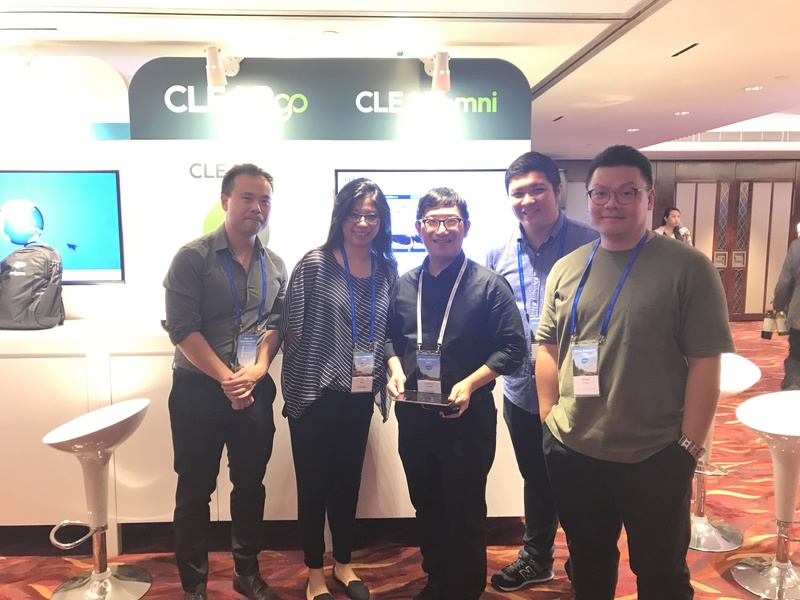 CLEARgo was a Gold Sponsor at the Salesforce Retail Connect event in Hong Kong on 21 September at The Grand Hyatt. 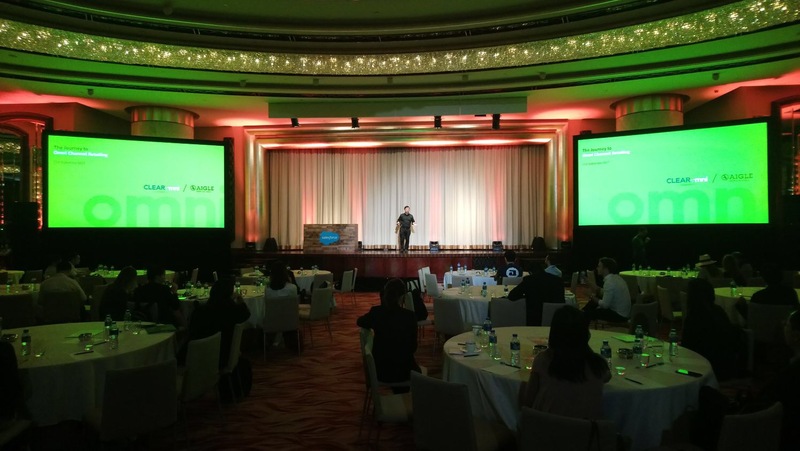 The event brought together a stellar line-up of online retail industry experts, retailers and Salesforce experts who connected on how to create unforgettable omni-channel customer experiences and shopper journeys. 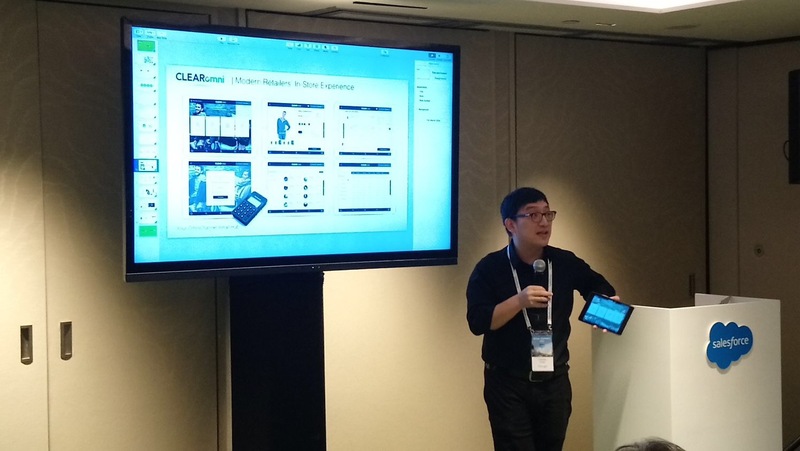 CLEARgo’s Managing Director Charles Chan presented the CLEARomni Aigle Click & Reserve case study at a Trailblazer session while the CLEARomni team showcased the platform to various retailers at the CLEARgo booth. 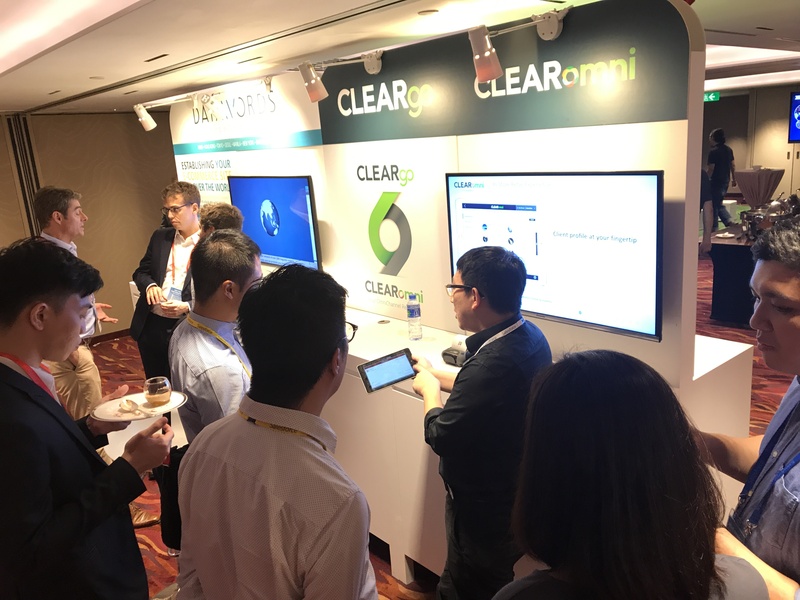 Here are the slides from our CLEARomni Aigle Click to Reserve presentation.